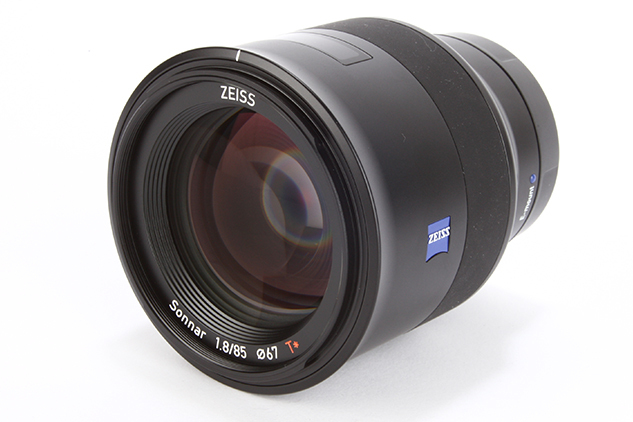 When I reviewed the Zeiss Batis 25mm f/2 a few weeks ago, I also referred to the Zeiss Batis 85mm f/1.8 – a lens that, like the Batis 25mm f/2, has been created specially for full-frame mirrorless cameras made by Sony. 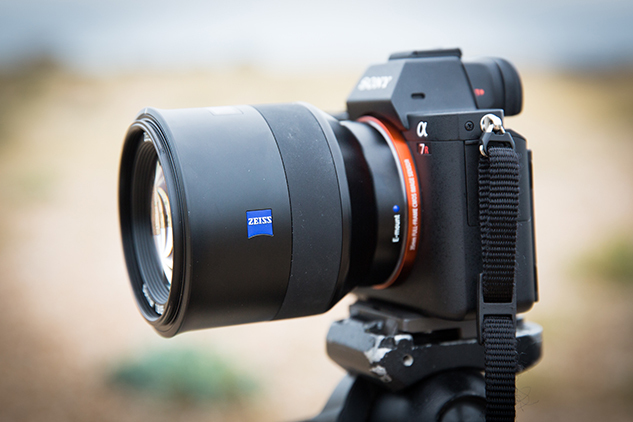 Having been impressed by the innovative design and optical performance of the first Batis lens to pass through our hands, I’m keen to find out if the Zeiss Batis 85mm f/1.8 is just as good. Will it live up to my expectations as one of the finest medium-telephoto primes for photographers specialising in portraiture, event and wedding photography? Unlike the Zeiss’s Loxia lenses and the newly announced Milvus lenses for DSLRs, one of the key selling points of the Batis lenses is their ability to offer full autofocus, with a similar focus-by-wire motor as used in native Sony/Zeiss lenses. Although, as we found out when we reviewed the Batis 25mm f/2, there’s a lot more besides the autofocus that makes the Zeiss Batis lenses so special. Before focusing on the handling and image quality, let’s take a closer look at its key features. 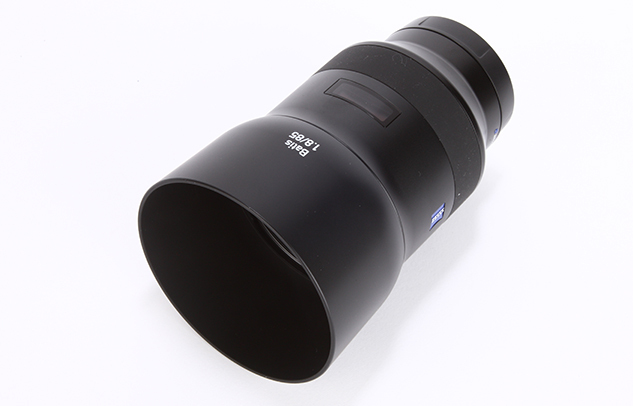 While the Zeiss Batis 25mm f/2 conceals an optical construction of ten elements in eight groups and draws on the manufacturer’s Distagon design, the Zeiss Batis 85mm f/1.8 features 11 elements in eight groups and is based on the Sonnar design. (A name that’s derived from the German word for sun, <Sonne>, and refers to the symbol of utmost brightness). Three of the lens’s 11 lens elements are made from what Zeiss describes as ‘special’ glass, while it also inherits the manufacturer’s T* anti-reflective coatings to eliminate the effects of flare and ghosting. 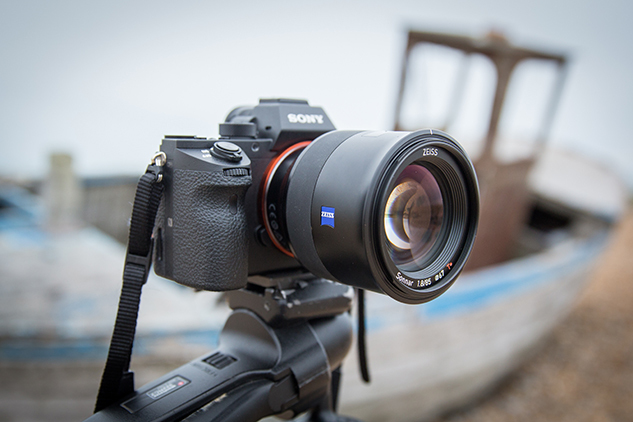 The aperture is adjustable from f/1.8 to f/22 and unlike the Zeiss Batis 25mm f/2, it’s the first Batis lens to feature built-in optical image stabilisation. Combined with in-camera stabilisation, this pairing provides the benefits of both systems and should effectively counteract any accentuated camera shake that can occur from handholding a heavier lens for medium telephoto focal length. The lens uses specially designed high-performance linear motors to drive the autofocus and the filter thread (67mm) doesn’t rotate on focusing, which will please filter users. In other respects, the lens has the ability to focus within 80cm of a subject and measures slightly longer than the Batis 25mm f/2, resulting in it being 140g heavier. 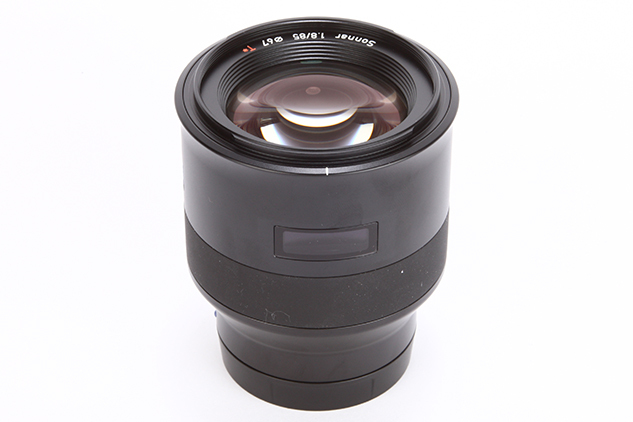 The price of this lens indicates it’s a premium optic, for which you’ll receive excellent build quality. It’s diameter is the same as the Batis 25mm f/2 (78mm), and between the mount and front of the lens there’s a point where it gets slightly wider before you reach the rubberised manual focus ring. Just ahead of this is an OLED panel that electronically displays the focus distance and depth of field markings we’re typically used to seeing printed on the barrel. The idea is to provide better readability in low light or at night – which it does very effectively. Towards the front, the barrel curves out slightly to ensure that when the lens hood clicks into place the lens’s flowing lines are maintained. Again, unlike a conventional autofocus lens, there’s not a single button or switch in sight. Instead users are required to switch between autofocus and manual focus via the camera. The embossed Zeiss badges on both sides match the colour of the rubber seal at the rear of the mount, which is designed to prevent dust and moisture creeping between camera and lens. From behind the camera the lens feels very nicely balanced when coupled to Sony’s Alpha 7-series cameras. It doesn’t feel too heavy, and the barrel is long enough to rest your palm underneath to offer some additional support. Opening this lens to its maximum aperture creates a very pleasing shallow depth of field and although it’s not at its sharpest when used wide-open, real-world images captured at f/1.8 are very attractive to look at. The edges of images are marginally softer than the centre at f/1.8 and as the aperture is gradually stopped down to f/4 the centre sharpness steadily improves. 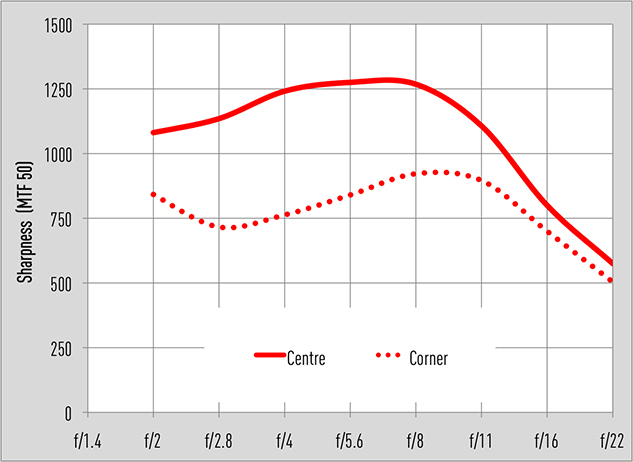 By closing the lens down to f/8 you’ll find the perfect balance between centre and edge sharpness. Pushing beyond f/8 will naturally create a larger depth of field, but users will want to be wary of closing it down too far due to diffraction starting to take its toll on overall sharpness at f/16 and f/22. As one can expect from a fast prime, vignetting makes an appearance when it’s used at its widest aperture settings. It’s less obtrusive when the lens is closed to f/2.8 and by the time you reach f/4 there’s virtually no sign of corner shading whatsoever. Chromatic aberrations are well controlled by the lens and it was only when I started to study the images I’d captured wide open at 100% that I noticed some purple and green fringes of colour along high-contrast edges. 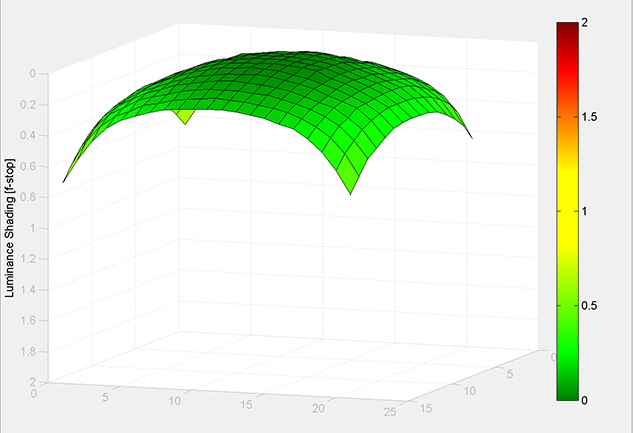 Pincushion distortion was flagged up on our distortion chart too, but as I discovered you’ll be hard pushed to notice it in real-world images. If the thought of it really bothers you, there’s always the option to fix it by applying the appropriate lens profile that’s available in the latest updated versions of Lightroom 6, Photoshop CS6 and Photoshop CC. 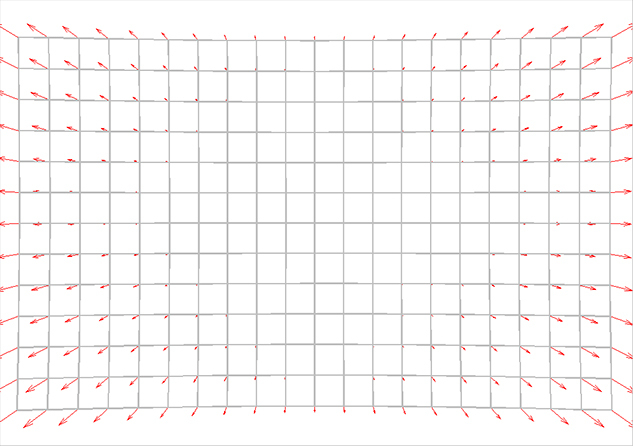 Our Applied Imaging tests tell us the lens resolves reasoanble sharpness at its maximum aperture, with sharpness at the corners only appearing marginally softer. Closing the lens down to f/8 delivers optimum sharpness in the centre and at the edges. 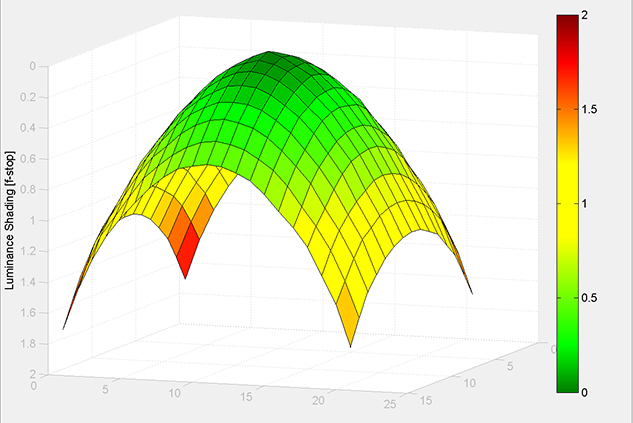 Pushing beyond these settings will introduce diffraction and produce softer results. While f/16 is more than useable we’d recommend staying clear of closing it down to f/22. Vignetting is obvious at the corners at f/1.8, rendering approximately 1.7EV darker than the centre of the image. Close the lens down to f/2.8 and the vignetting becomes much less obtrusive with it clearing up almost completely by the time you reach f/4. Those who apply the requisite lens profile (available for Lightroom 6, Photoshop CS6 and Photoshop CC) will be able to correct vignetting in their files very easily. 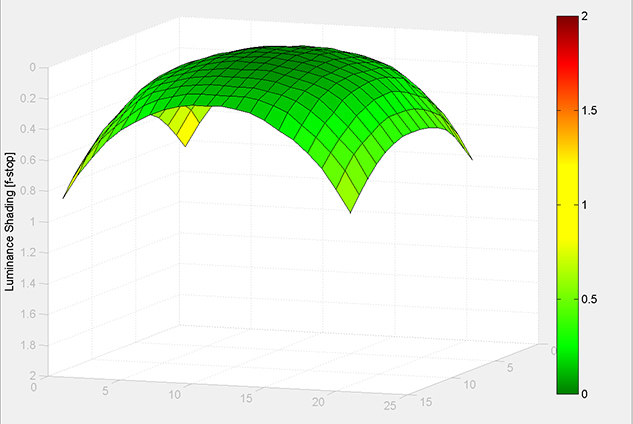 A close look at our results revealed the lens exhibits pincushion distortion, with straight lines towards the edge of the frame bowing inwards. This type of distortion isn’t unusual for a medium telephoto prime lens. Again, it’s a relatively quick fix in software by applying the relevant lens profile that’s available in Lightroom v6.1.1 and Camera Raw v9.1.1. 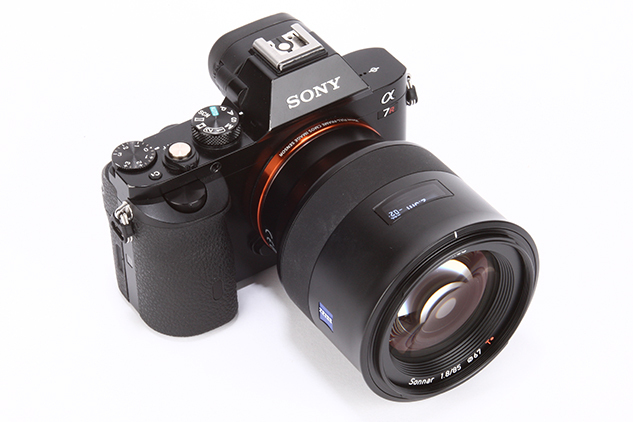 Zeiss has meticulously designed the styling of this lens to ensure it compliments Sony’s Alpha 7-series cameras. It’s not only a lens that looks fantastic, but also backs up its minimalist design with a robust build quality and a superb image quality performance that will tempt portrait, event, wedding, and documentary photographers into taking a much closer look. Just like the Zeiss Batis 25mm f/2, it’s a lens that excels when coupled to cameras boasting the highest resolution sensors and I’m impressed by how accurately and silently the autofocus went about its business in use. 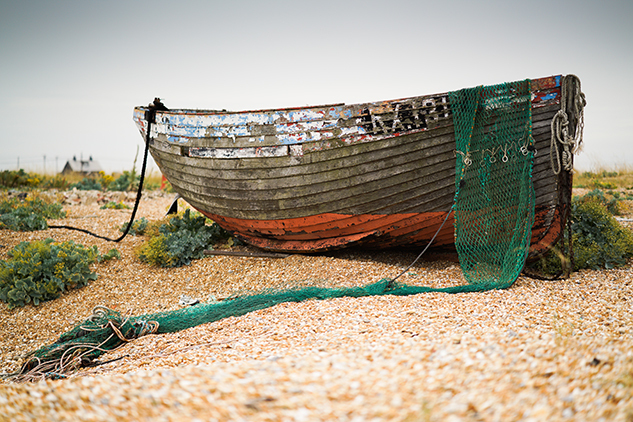 Shooting at f/1.8 creates images with an extremely attractive depth of field. Though it’s not at it’s sharpest in the centre or at the edges when it’s used wide-open, things start to sharpen up very quickly when it’s stopped down to f/2.8 and beyond. 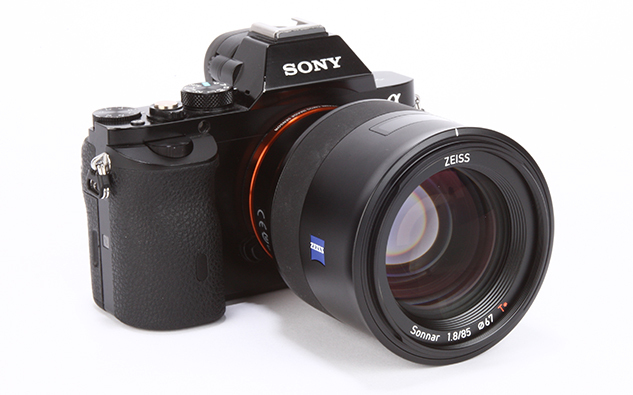 There’s been a demand for a high-quality medium-telephoto prime for Sony Alpha 7-series cameras for a while and Zeiss has managed to hit the nail on the head with the Batis 85mm f/1.8. The price might be hard to swallow, but for serious enthusiasts and professionals specialising in portraiture it’s a lens that’ll see regular use and deliver results to be proud of. There’s always the try before you buy approach to consider too, and if the price of buying the lens outright puts you off there’s always the option to hire it from companies such as Hireacamera. 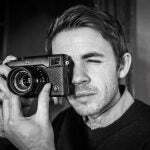 Hiring the lens for a day will cost you £29, while you can expect to pay £108 for weeklong hires.